These fertilizers provide only one nutrient. 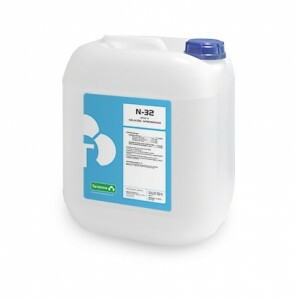 Nitrogen solutions and nitric acid provide only nitrogen in various forms and concentrations. The potash solution provides only potassium from potassium chloride and phosphoric acid, phosphorus at high concentrations.